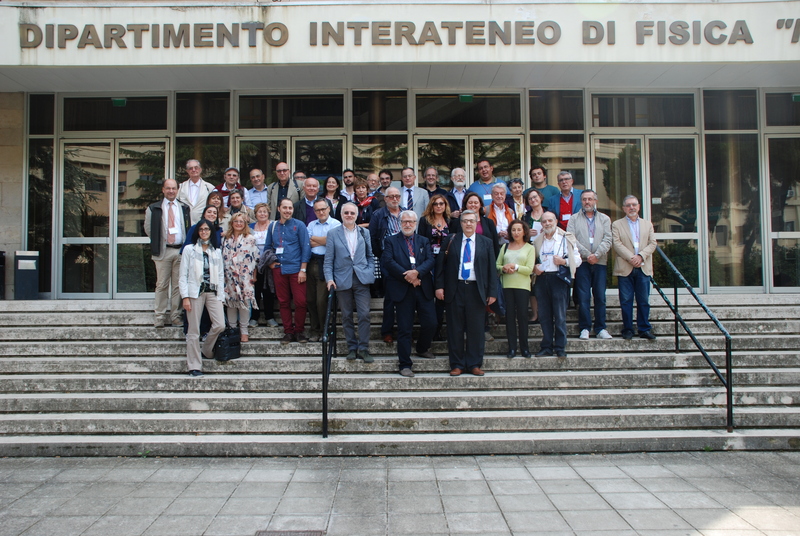 The 37th annual Congress of the Italian Society for the History of Physics and Astronomy (SISFA) will take place in Bari on September 26-29, 2017. The venues of the Congress will be the Dipartimento Interateneo di Fisica “Michelangelo Merlin” (Campus Universitario “E. Quagliariello”, Via G. Amendola N. 173, Bari) and Palazzo Ateneo (Salone degli Affreschi, Piazza Umberto I, N. 1, Bari).